April begins the A-Z Challenge, and to help get us in the mood (and not forget we signed up) there's another (albeit shorter) game of tag going on. 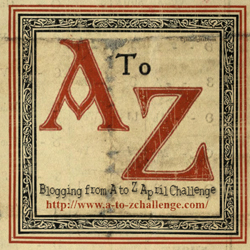 Are you signed up for the A to Z Challenge? What is your sign-up number? Are you ready? If yes...explain yourself. If you’re not ready...what’s your excuse? Um, it's really hard to come up good tongue twisters. 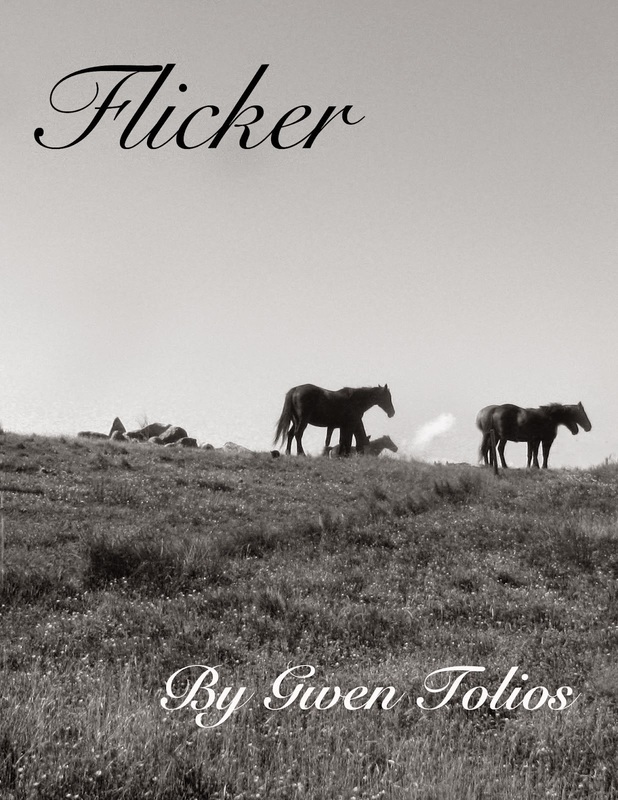 I'm planing on including one each post, but it really hard for letters that don't have a lot of words. Fellow A-Z Bloggers, consider yourself tagged to answer these questions yourself. Fellow bloggers who have no idea what this challenge is, go sign up ^_^ It'll be fun. Just to be super-nerdy, you can always save the post to draft, and schedule later. I love the idea of tongue-twisters. Good luck with that! I'm so not ready for this...but I figure I'm gonna give it a go and hopefully not fail miserably.